Back at IMSH 2018 HealthySimulation.com had an opportunity to connect with David Escobar, Director of Healthcare Simulation at Level 3 Healthcare, to go over the latest features of SIMStation — an audiovisual recording and debriefing platform which Level 3 Healthcare distributes in the United States. David and the Level 3 Healthcare team have started producing a helpful video series that provides much needed answers with regards to the complicated art of healthcare simulation audiovisual recording equipment, systems, consulting and design. 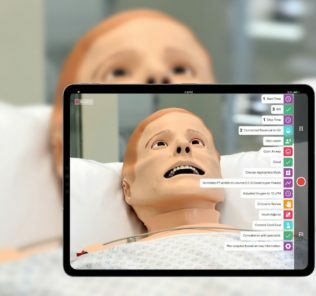 We will be sharing more of L3HC’s content over the next months as its very helpful for those looking to learn more about all things Healthcare Simulation A/V! 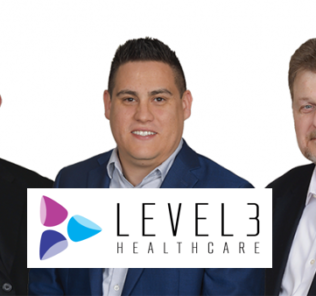 Level 3 Healthcare is a customer focused group of medical engineers trained in the process of integrating current audio visual technology to existing medical work spaces, clinical training centers and simulation labs. 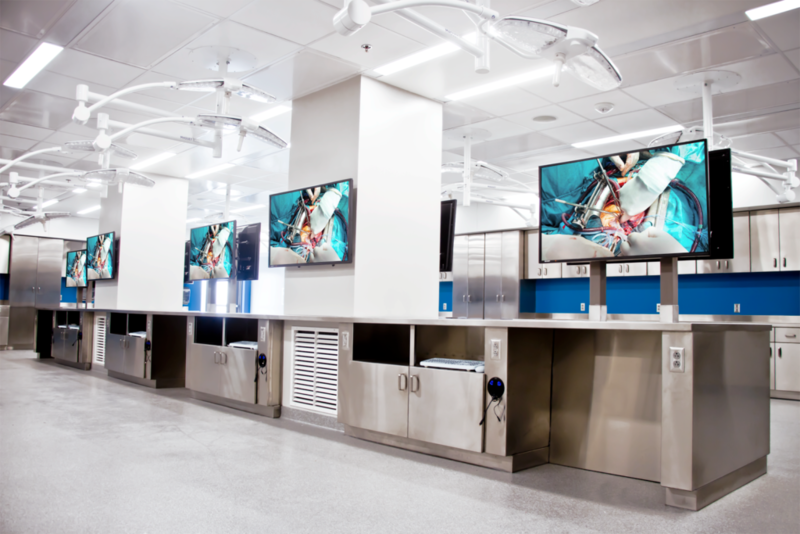 Level 3 Healthcare provides advanced multimedia solutions in surgical environments, OR’s, ER’s, ED’s and simulation centers. This healthcare engineering group has pioneered designs in large simulation centers, telehealth, live HD video distribution, 3-D surgical theaters, recording, archiving, content management and video media retrieval systems. 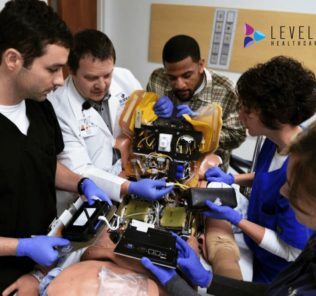 Level 3 Healthcare’s core competency is integrating the myriad of healthcare, simulation, broadcast and professional technology into a seamless, easy to use system, curriculum or application. Video conferencing initiatives for collaboration and critical decision making. Looking to see SIMStation and Level 3 Healthcare in-person? They are the Platinum Sponsors for the 8th Annual SimGHOSTS USA Simulation Technology Operator Conference this July 31st-August 3rd in Memphis at the brand new University of Tennessee Health Science Center! Early-bird is still available so start your registrations today. Learn how Level 3 Healthcare can help you with Simulation A/V Today!